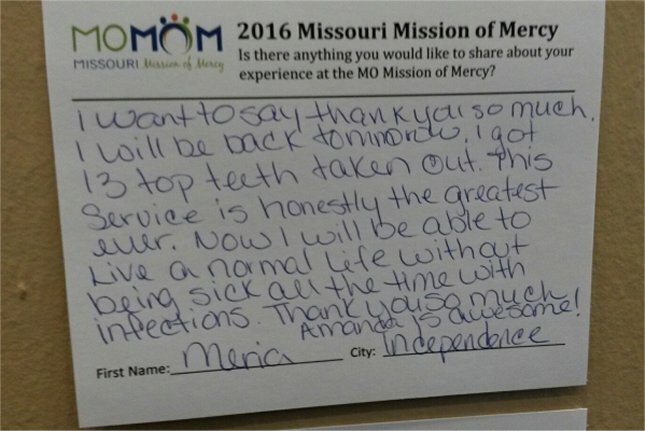 Missions work done by Dr Karen Rethmeyer DDS and staff memebers. 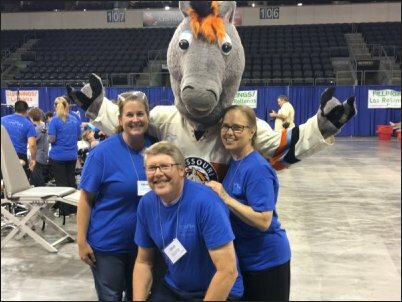 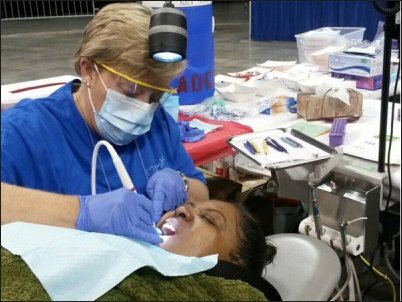 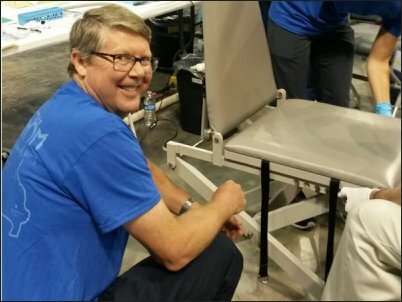 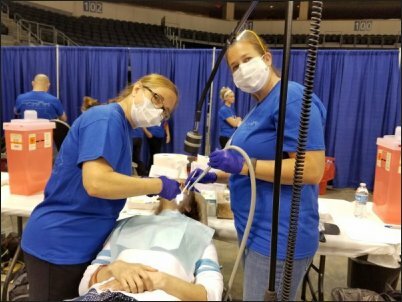 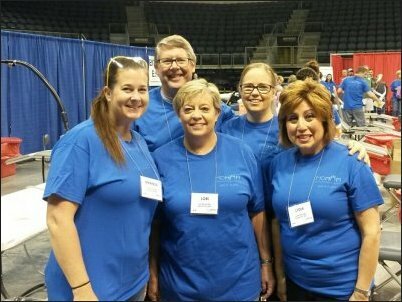 hundreds of volunteer dentists and dental allied professionals donate time and supplies to perform free dental care. 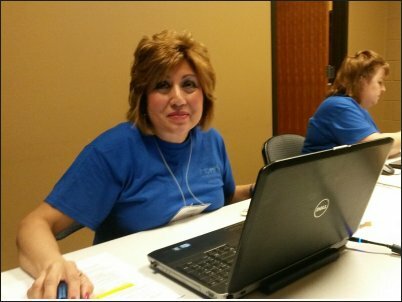 June 9 and 10 in Joplin,Missouri. 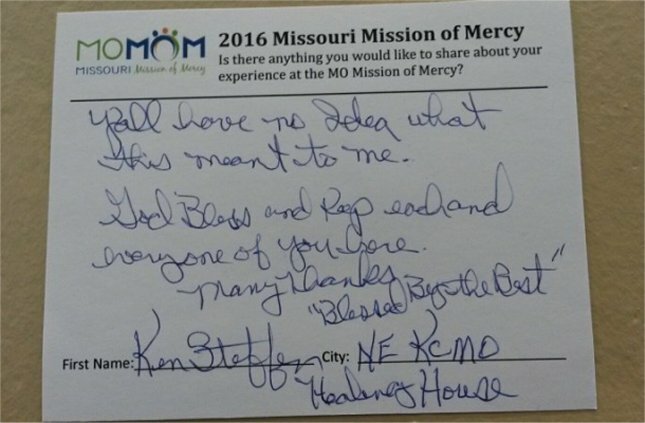 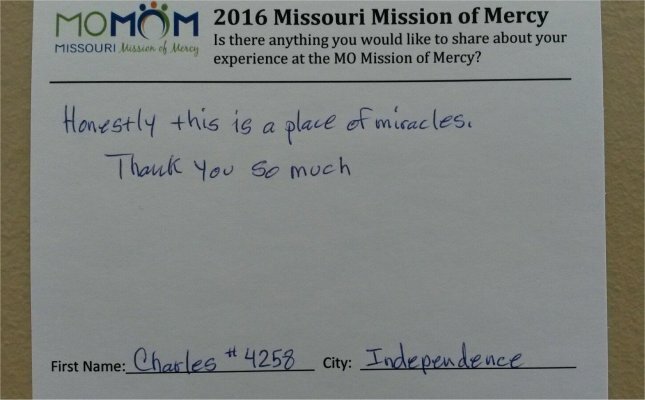 For more information, Google Missouri Mission of Mercy or MOMOM 2017.